Our brochure includes information on the standard and custom options available for the CAPRI 3.0 Sliding Door. Download our comprehensive product warranty. Download our comprehensive installation manual. Vista’s unique, patent pending, “Easy Clip” fixed panel locking system eliminates the need to drill visible holes through the fixed sash. 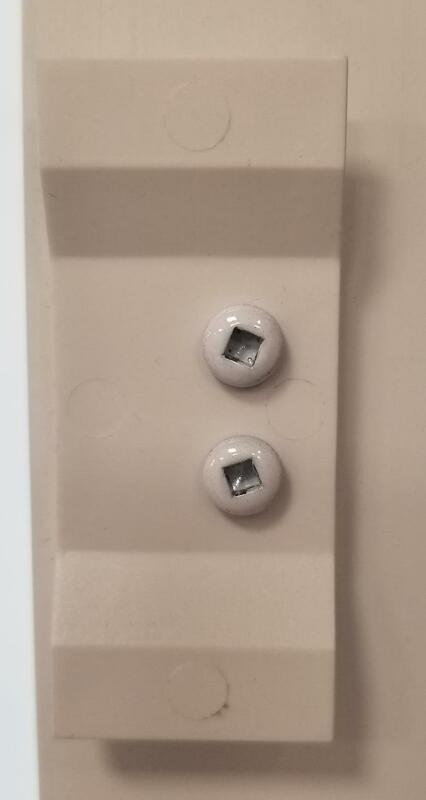 This ingenious clip securely locks the door in place, no additional screws are needed. The “Easy Clip” coupled with doors stops that are discretely positioned within the the frame eliminate the clutter caused by the conventional keeper/bumper combination found in most competitive models. Vista Glide rollers run smoothly, quietly and effortlessly on an anodized aluminum roller track. You will definitely feel the difference when you open and close your CAPRI 3.0 but,this door runs so quietly we dare you to hear the difference. 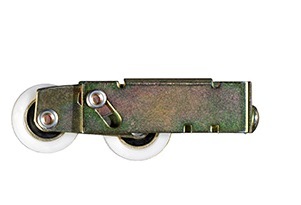 Vista Glide rollers are available with either metal or nylon wheels. The choice is yours. A defining feature that sets the CAPRI 3.0 apart from the field is the bolder, richer appearance that is created by an elegantly robust frame combined with jamb pocket covers that are designed to cover any installation screws. 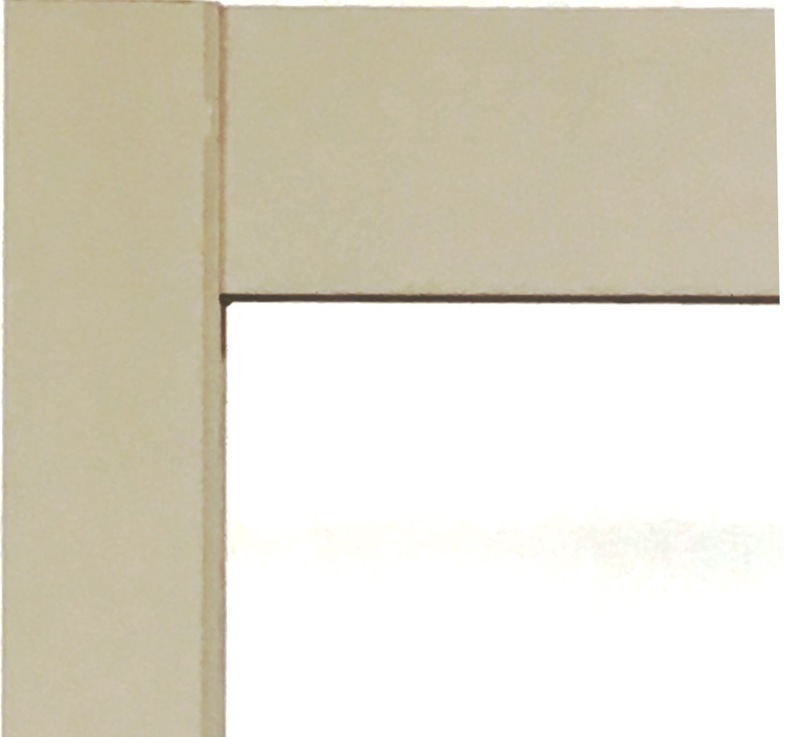 The CAPRI 3.0′s sashes feature wider top,side and bottom rails (up to 3⁄8 of an inch wider) than competitive models and are finished with injection molded screw covers that are flush mounted onto the sash at the visible screw ports, thus eliminating the groove that is necessary on patio doors that use conventional sliding screw covers. The result is neat, clean, beautiful sightlines.